Every episode focuses on a different famous mythological figure. 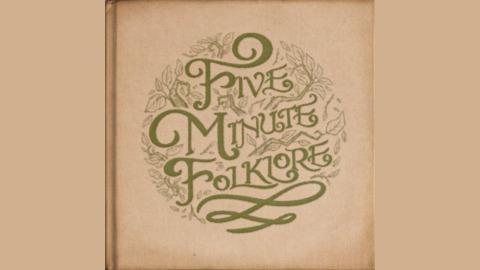 Through atmospheric story-telling we learn the condensed origins of folklore tales from all over the world, and also take a look at varying interpretations, cultural differences, and how the stories have influenced other media. Hosted by Bob Shoy. 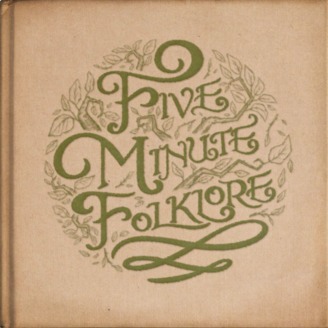 Contact at fiveminutefolklore@gmail.com. The episode is all about the snake spirit river God; NyamiNyami, who lives within the waters of the Zambezi river, that runs between the African countries of Zambia and Zimbabwe. The story on this one is a retelling of actual events that occurred around the construction of the Kariba Dam in the 1950s.